The Girl Who Couldn't Be A Fashionista: Shopping For The Ultimate Fashionista, My Sister! Shopping For The Ultimate Fashionista, My Sister! My sis is the queen of leggings! She can't get enough of them! And she shouldn't! Leggings are a great option for energetic kids like her, cause you get the comfort and the style! 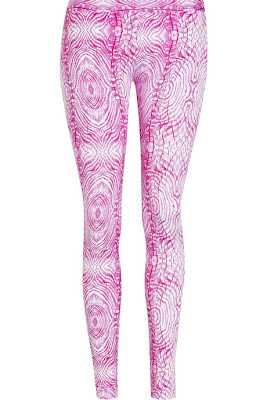 Found these amazing leggings on The Outnet and I'm sure she'd love them! A minha irmã é a rainha dos leggings! Não se cansa de os usar! Nem devia! 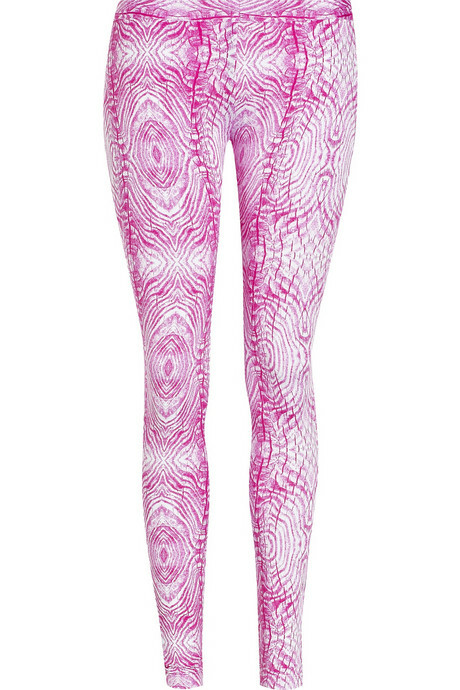 Os leggings são uma óptima opção para miúdas energéticas, como ela! São confortáveis e têm estilo! 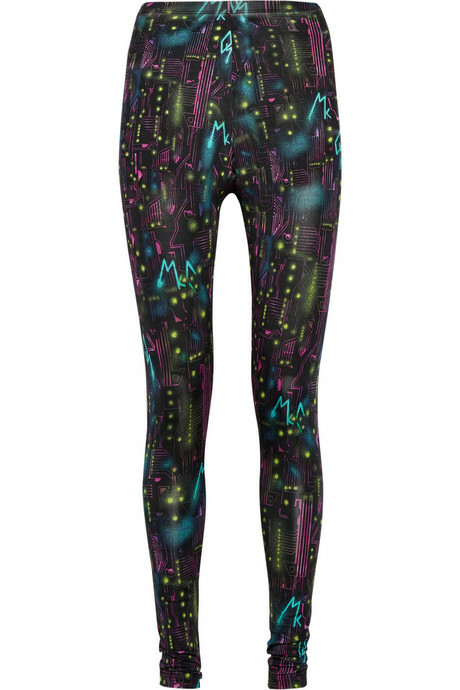 Encontrei estes leggings fantásticos no The Outnet e tenho a certeza que ela os iria adorar! There's An Alligator On My Finger!